Burglars targeted a cell phone store in the East Garfield Park neighborhood overnight. 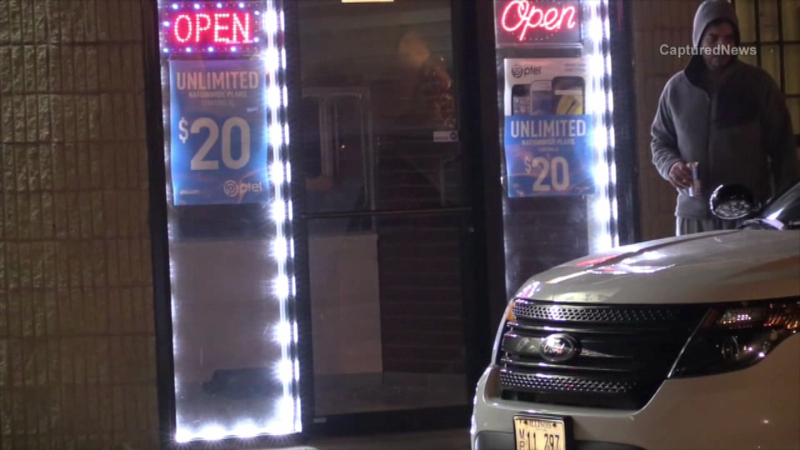 CHICAGO (WLS) -- Burglars targeted a cell phone store in the East Garfield Park neighborhood overnight. Officers arrived at the store at Washington and Kedzie and found the front door smashed in and a lot of merchandise gone. It's unclear how much was taken from the store.